To commemorate the centenary of the start of World War One, The Reader Organisation has published an anthology of poems collected from the ‘Great War’, showcasing the extraordinary experiences of ordinary people during the course of war as it happened. 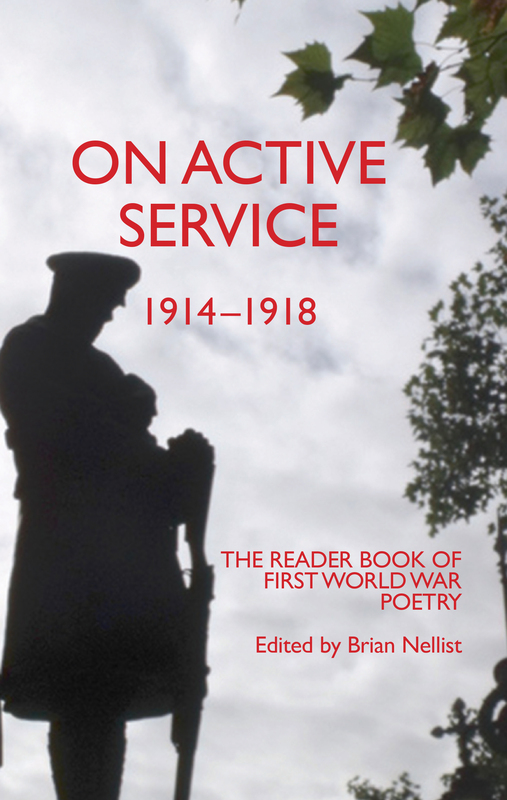 ‘On Active Service: 1914-1918’ features a selection of poems that emerged from WW1, chosen and edited by Brian Nellist, co-editor of The Reader magazine and a guiding force of literary spirit for The Reader Organisation. As well as including ‘famous’ names typically associated with the Great War such as Wilfred Owen, Siegfried Sassoon and Rupert Brooke, the anthology features poems written by less well-known poets – in fact, some selections so rare that they required a considerable effort to be tracked down. By including the work of these poets, the anthology helps in ensuring that the experiences of generations now passed will live on for years to come, in their own words. Instead of being categorised by year, the poems have been compiled by themes widely felt by those fighting in WW1, both on and off the battlefield. The backdrop of war inspired the moving, poignant and, at times, grimly humorous words of the verses included, presenting a full portrait of the lives that were irrevocably changed. 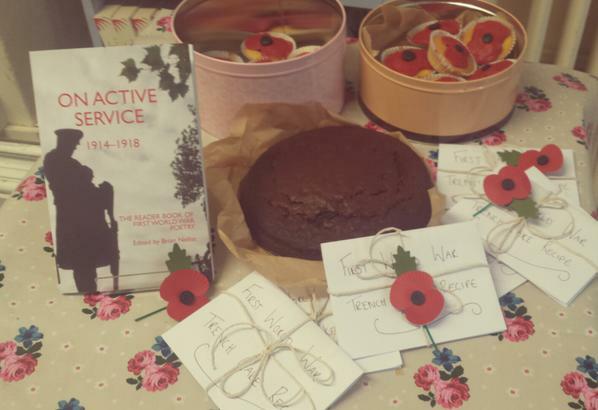 On Active Service was launched this morning – Armistice Day – at a special event for our shared reading group members at Calderstones Mansion House. Following a commemorative two-minute silence, a selection of poems from the book were read by members of TRO staff, along with a moving historical account of Liverpool and its Pals Battalion who enlisted in their thousands at the advent of WW1, many believing they would be home for Christmas and who would not see a Christmas again afterwards. There were also tours of the Mansion House which operated during WW1, and a Trench Cake baked to the original recipe from housewives who sent the fare out to their husbands and family members in the post to the Front. It went down so well that it was just as well we had recipes on hand to distribute! Next Next post: Award Season is Here!